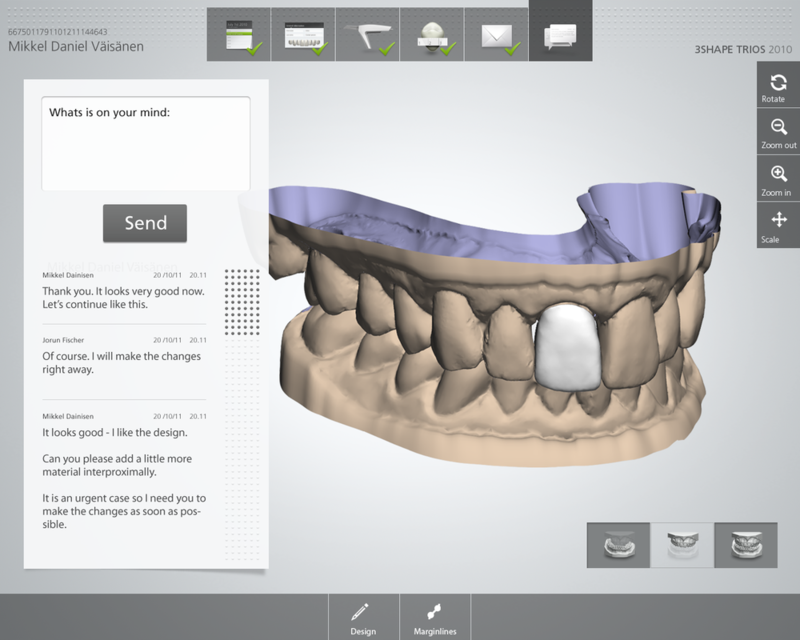 Digitization is transforming the dental world. 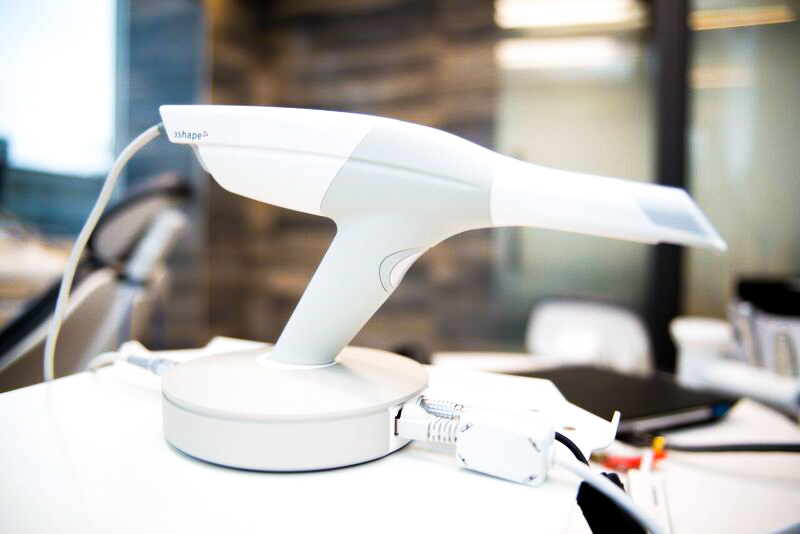 The intraoral scanner replaces the "putty" method of taking dental impressions with 3D high definition scans of the patient's mouth. In fact, scanning takes about half the time of the physical impression procedure. Less chair time, quicker appointments and better fitting crowns lead to happier patients and dentists! Intraoral scanning has higher accuracy than physical impressions due to the advanced image capture algorithms of software and HD cameras. Margins, contacts, occlusion, and contours are all specifically calculated. Human error is drastically reduced. Patients are provided with digital designs of their potential crowns. This is a great pre-op method because patient's treatment options become visually available. Dentists can trust that the final restorations will be ones patients love! Digital dentistry makes the turnaround of a crown only a couple days as opposed to 2 or 3 weeks. Instead of having to ship the physical impression to the lab, the impression is scanned and the lab receives it immediately. 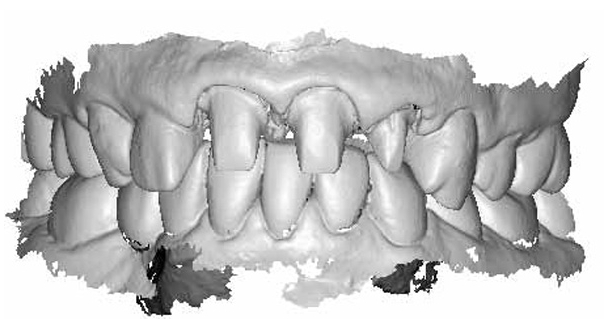 Digital dentistry is an effective way for dentists to become better at what they do. Dentists can see their preparations in high definition and can therefore see any minor mistakes and correct them on the spot. Join the Digital Dentistry Revolution! ﻿﻿To find out more about what we offer, follow the link to our contact page.